Guatemala is famous for its incomparable collection of ancient Mayan ruins that literally cover the countryside. Also, a growing number of eco-tourism sites are now attracting visitors from around the world. Significant points-of-interest in Guatemala include the Mayan temples and ruins at Piedras Negros, Quirigua, Mirador and Tikal; native-culture markets at Chichicastenango; sprawling Guatemala City and its cultural attractions; the beautiful Coban area; any volcano; Pacific coastline beaches and a wide variety of watersports activities, and of course, the many colorful Mayan festivals held throughout the year. Times to Travel: Guatemala is great to visit any time of the year, with the tourist high season running December through March - the dry season. Guatemala is a tropical country and has two distinct seasons: wet and dry. The dry season runs from November to April and the rainy period from May to October. Temperature variations are small compared to other parts of the world. The rainy season rarely restricts the tours and activities other than in very remote areas. What is the Capital of Guatemala? 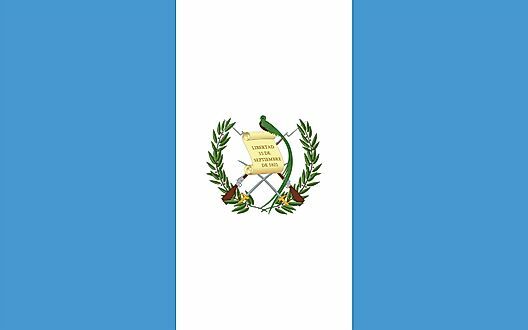 What Type Of Government Does Guatemala Have?